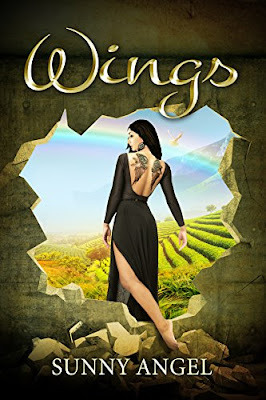 Wings is the true story of a British Indian teenager pursued by a predator. Facing her predator alone, Sunita, young and naïve, finds herself drawn to him; a man who claims to have the power to destroy her family if she doesn't comply with his demands. Desperate to keep her family from harm, Sunita gives in. He says he loves her... more than her family does. When his manipulation moves to the next level, Sunita finds herself trapped in a world she could never have imagined. It was almost like she was three-years-old again, but this time, things are worse... much worse.